We offer Adult Classes upon request. The birth of ‘Heart Sounds Yoga’ is a reflection of the natural love of children and how they express the qualities and sounds of the heart. 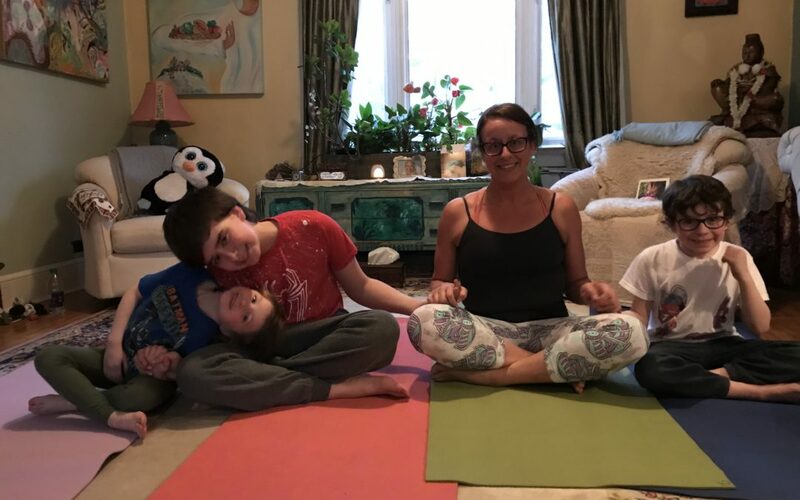 Anamda is passionate to bring classes and training to support families and educators to connect with their “heart essence” using the sound current and a multi-layered, creative approach with yoga and meditation. Because kids are growing it is especially helpful for them to develop their flexibility, mobility and strengthen all their muscles and joints of the body. 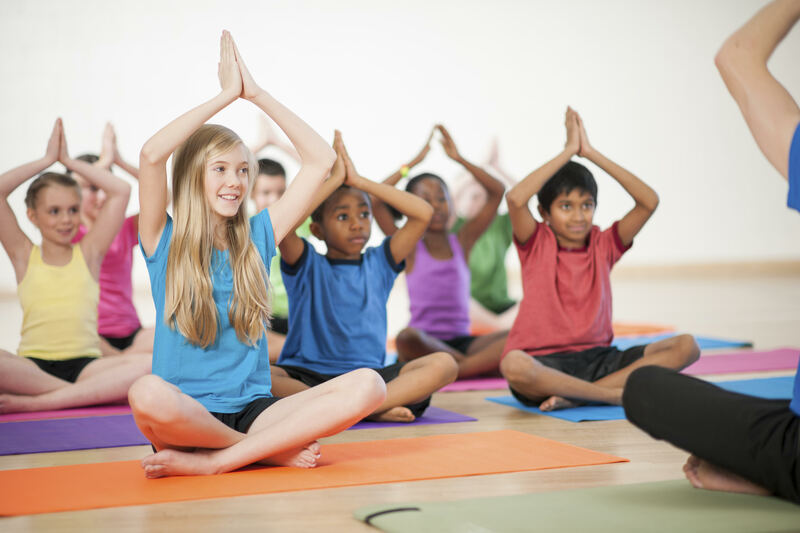 Yoga helps kids learn the correct posture in overall but also what posture their body has. This will help them in their balance and coordination as well. A nice thing about yoga is there are many movements and exercises that provide improvement in small and gross motor skills. A big part of yoga is the breath. We help show children what they can do and feel with the power of their own breath. This helps their lung capacity, heart function and oxygen intake. The kids (and adults) immune and lymphatic systems become strengthened as they are 'worked out'. Because Yoga is a slower paced exercise it can help balance one's mind, moods and emotions. The title explains it pretty well. In yoga you should be thinking about your body and how it is responding to the movements. This helps focus the mind on the body which can help with concentration and commitment to school, other activities and hobbies. The more we commit to looking after our own bodies, especially at a young age, the more confident and creative we can be in our daily life. And last but definitely not least, it helps you be relaxed in your own body, during and after the class. Yoga provides a sense of balance and centeredness and increased energy and vitality. Kids love to run around and have fun after class. I did children's yoga when I was young. I learned so much about how to breathe properly and how to enjoy simple stretches and how my body reacts to it. I recommend it to everyone, especially kids that have a hard time focusing. 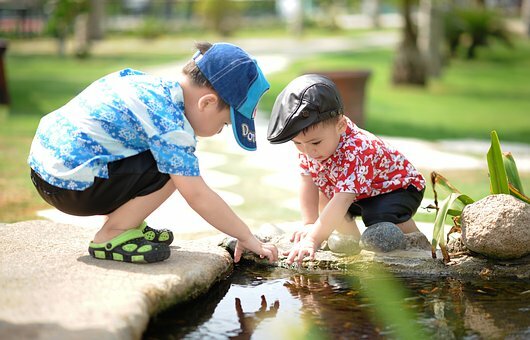 How often do kids say "I love you Teacher"
Children reflect all the qualities and sounds of the “heart” – innocence, kindness, joyfulness, presence and playfulness. Their heart comes forward in the moment. 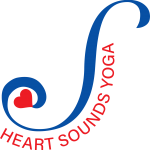 “Heart Sounds Yoga” has emerged from our experience working with children and families since 2001. 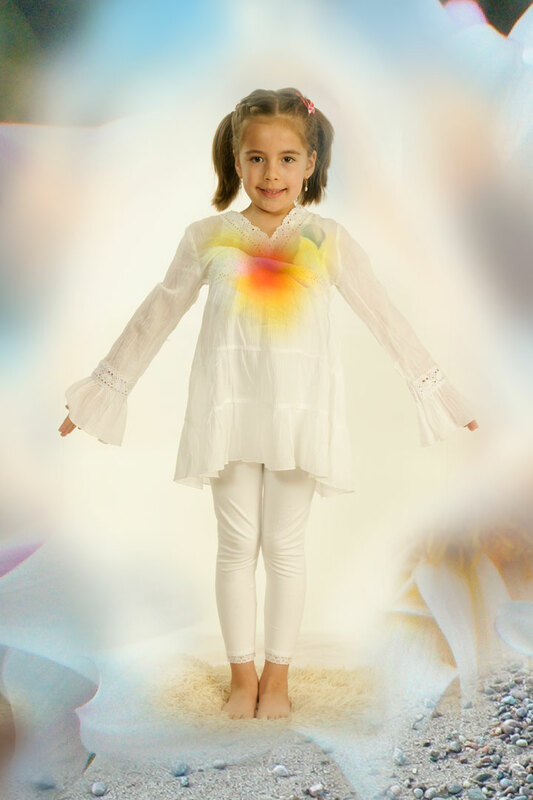 Children naturally embody their true “heart essence” of light, love and life with yoga and meditation giving them a strong foundation/tools to live a rich and balanced life at school and at home. The heart has its own music, rhythm and flow that children tap into effortlessly and yoga brings this flow into equilibrium. “Heart Sounds Yoga” connects “the sound current” with “hatha yoga” for children to tune into their own wise, inner voice for healing and balance. The “sound current or sound light” is the vibration of all of creation and goes back to our original essence. 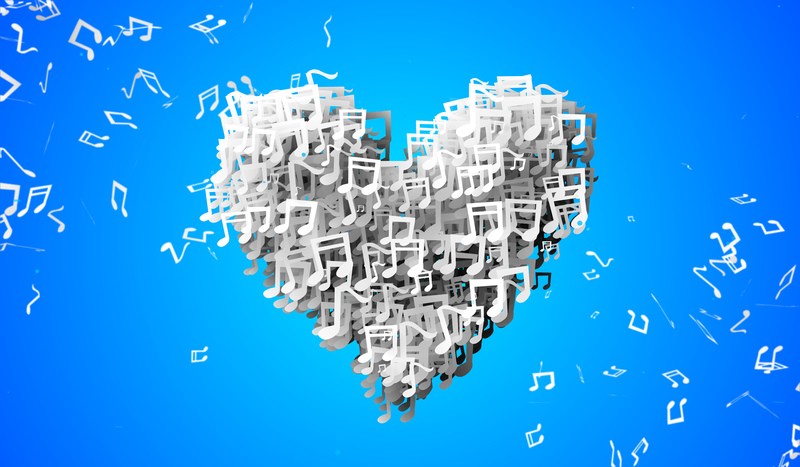 Each person has a personal signature of sound. And, children naturally express from their wise heart – free of concepts and judgments about themselves and others. YOGA AND MEDITATION helps them stay centered and happy. 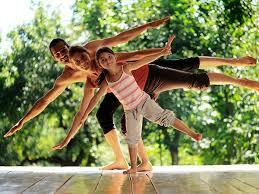 We are located in Ottawa and provide hatha yoga and meditation training/classes for “CHILDREN AND THE WHOLE FAMILY”. We are passionate to bring creative, multi-layered yoga classes, using the sound current (voice, mantras, acoustic instruments), yoga stories, art, drama, puppets, yoga games and Ayurveda. Our classes are adapted to the needs of a specific group, family or child at home, in a community setting or at school.